Thanks. I’ll be in touch soon. 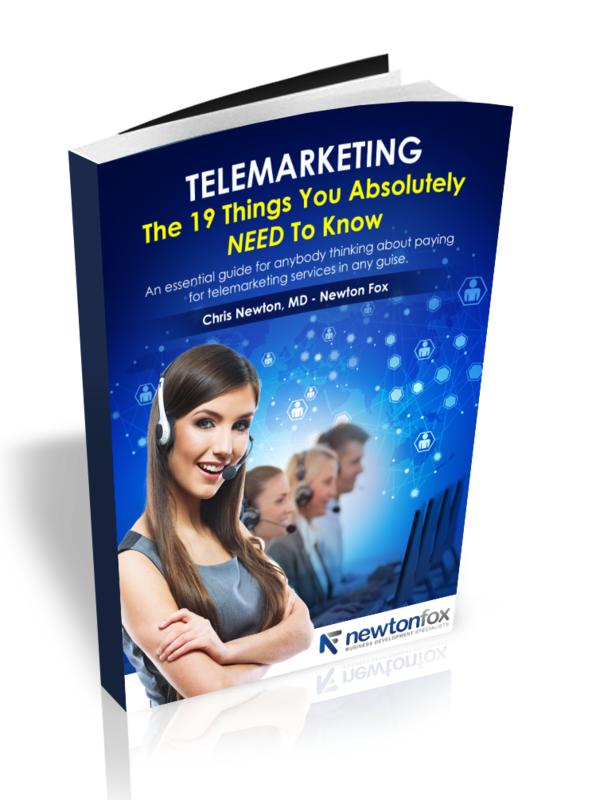 In the meantime, here’s your free copy of my ultimate guide to Telemarketing. I know you’re going to get a lot out of it. If you’d like a one-to-one conversation with me regarding anything it contains, please don’t hesitate to contact me directly on 07760 161677. Click here or on the book cover to download your copy.